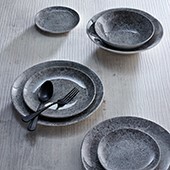 Complete Function Hire are proud to announce our new furniture and crockery ranges for hire. Coming soon are our two new furniture hire ranges – Cruise Range and Torquay Range. 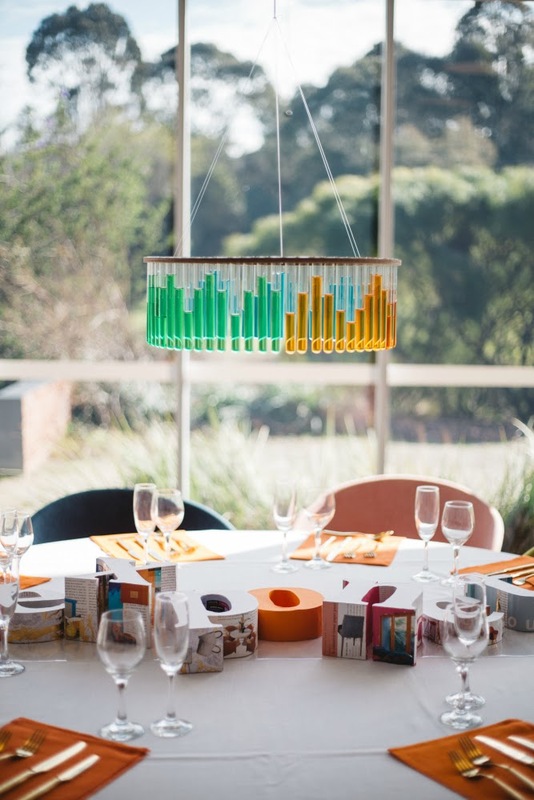 Understated and elegant, the Cruise Range is a stylish addition to any venue or event. 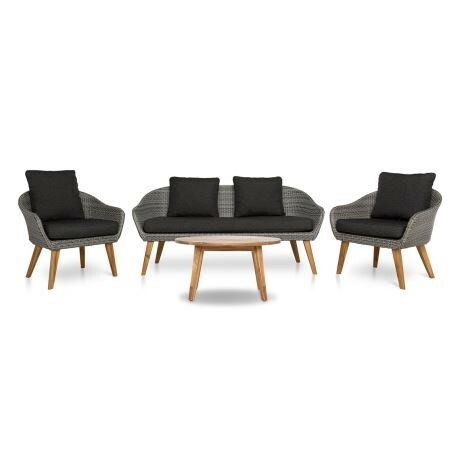 Coming in two seater and one seater sizes, the Cruise Range is modern with a versatile colour palette of black on charcoal. We are excited to introduce the Torquay Range. 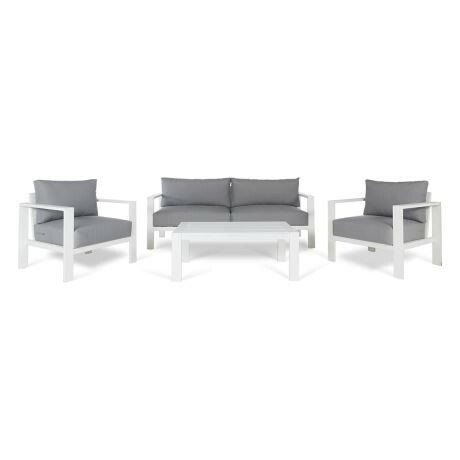 Coming soon to Complete Function Hire, this simple yet striking range is suited to both indoor and outdoor events. 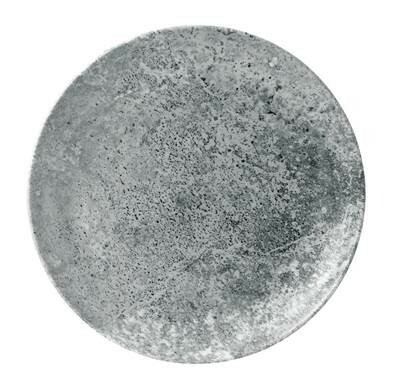 The Concrete Range adds a stylish touch to the table. 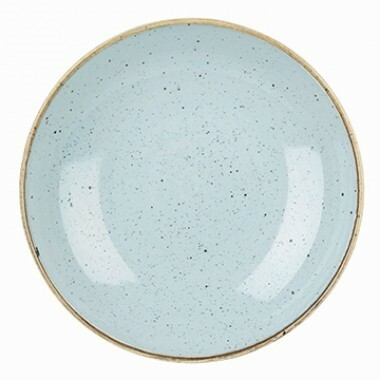 The Duck Egg range comes in a soft Blue and complements all kinds of cuisines. Coming soon to Complete Function Hire, the Duck Egg range is an elegant crockery choice for any occasion. The Duck Egg (Blue) crockery range will be available to hire soon. Speak to the team at Complete Function Hire today about our elegant new crockery and furniture hire ranges. Available to hire for your event very soon! 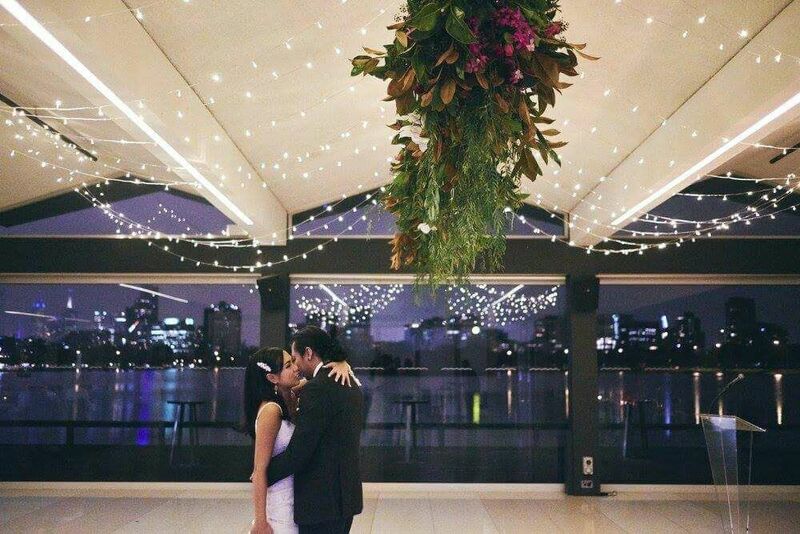 On this week’s Complete Function Hire blog, we were delighted to chat to Ruwini Gelo from Adore Every Detail. 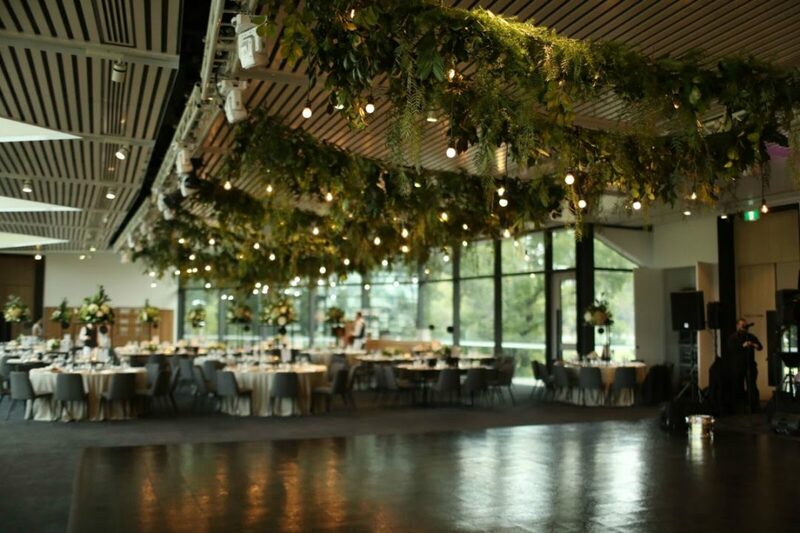 Adore Every Detail is a boutique event agency with a passion for all things event styling and design. 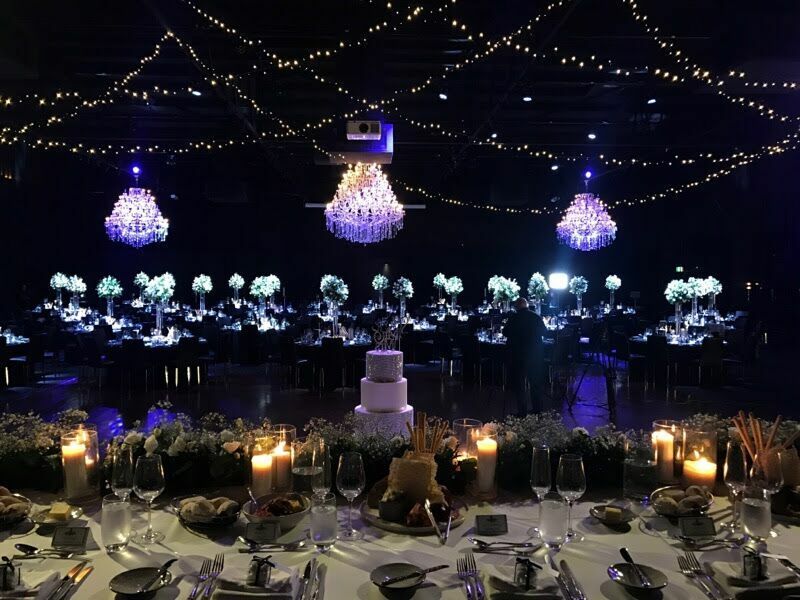 The creative team of event gurus at Adore Every Detail quite literally, ADORE EVERY DETAIL of your event – it’s all the fine details that create a lasting impression. 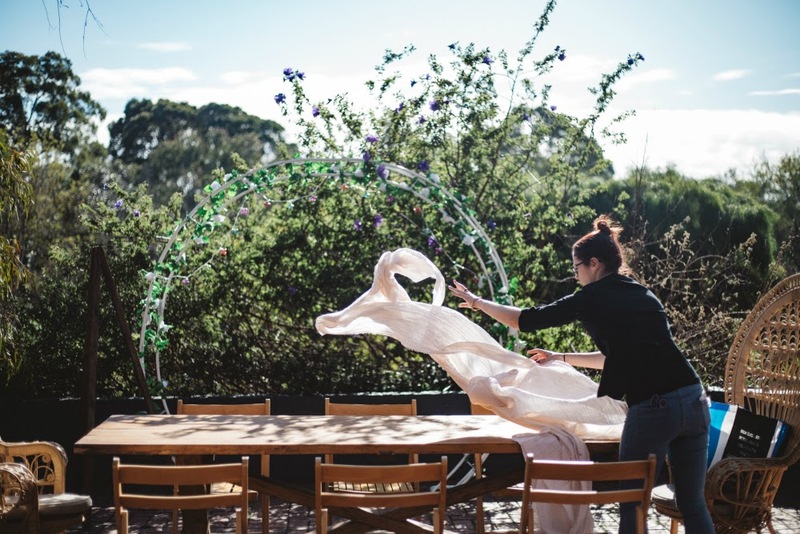 Adore Every Detail specialise in delivering event perfection and we were thrilled to find out about their event style predictions for the festive season. 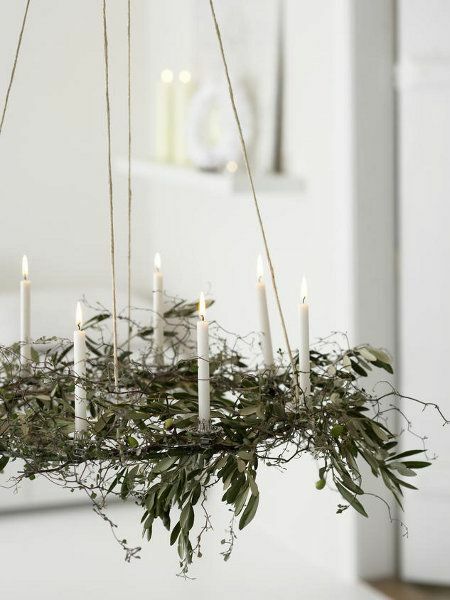 What are your event style predictions for Christmas and the festive season? Roving and canapé style events are still popular options for Christmas and end of year celebrations, with unique, alternative takes on traditional favourites. 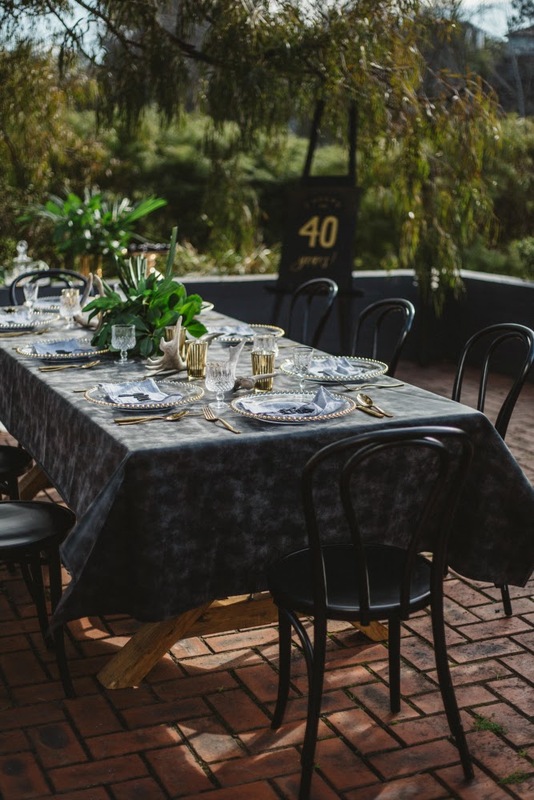 Decadently styled grazing and food stations have also featured prominently this year and will be favoured alternatives to traditional sit-down events, particularly for end of year functions. 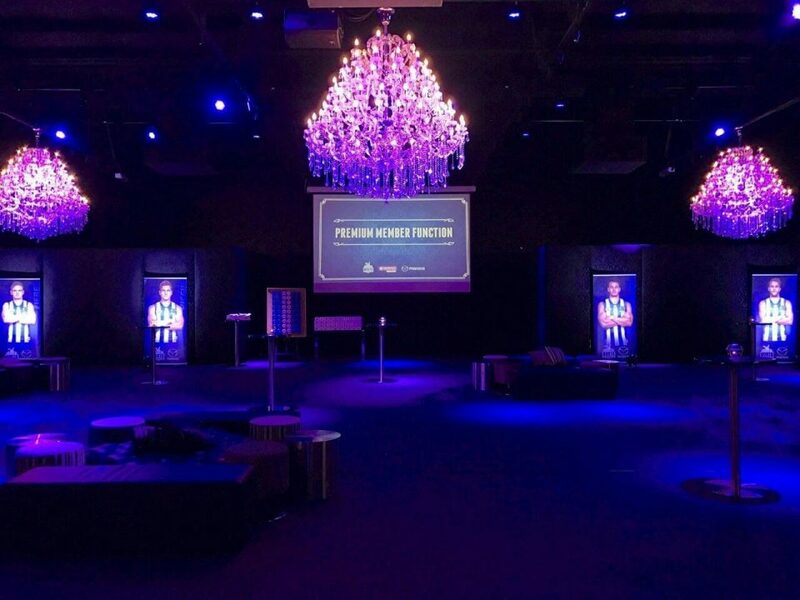 Niche experiences as part of an event, such as dress up themes or unique photo walls, continue to play a key role at events, particularly with our ever increasing love for sharing personal experiences via social media. What colours, textures and features will be popular event style choices this Christmas? 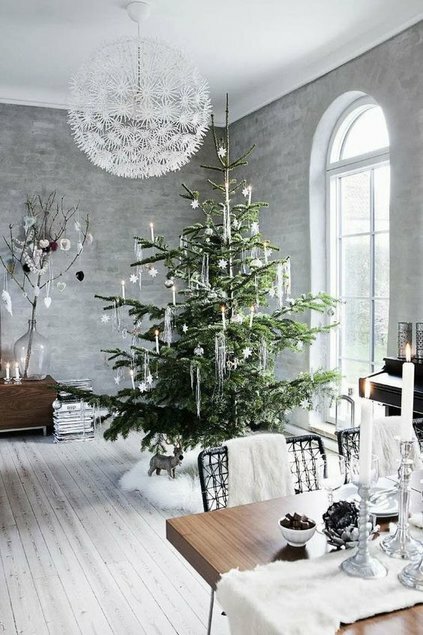 Fairly neutral and monochrome colour palettes will feature more prominently this festive season. Think shades of white to grey, with hints of dark green and a touch of metallic, or varying shades of greens paired with earthy browns. 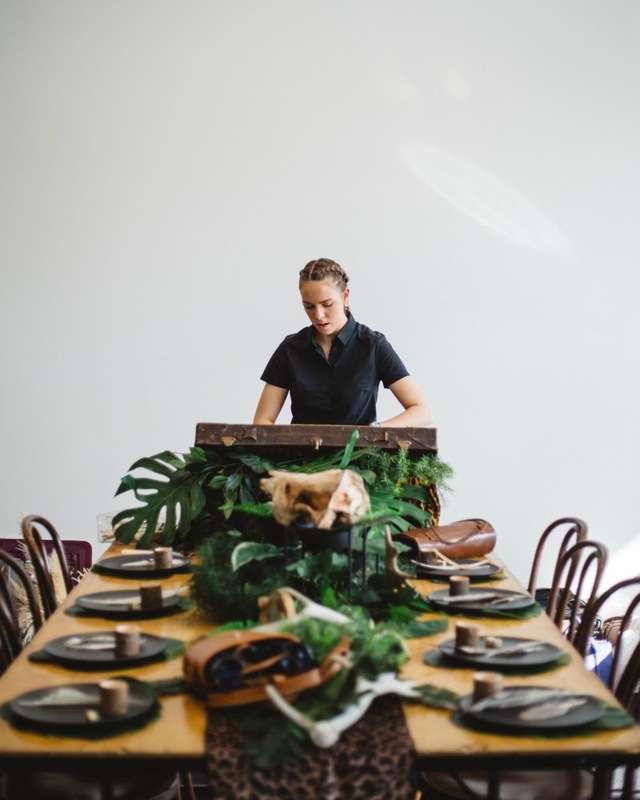 Authentic, natural textures will feature, incorporating a touch of naturistic elements such as feathers, shells, dried florals and branches, matched with modern, elegant plateware and props. Keeping with the 2017 minimalistic trend, stand-out features, such as unique styled centrepieces or decorative elements will feature as stand-alone pieces. 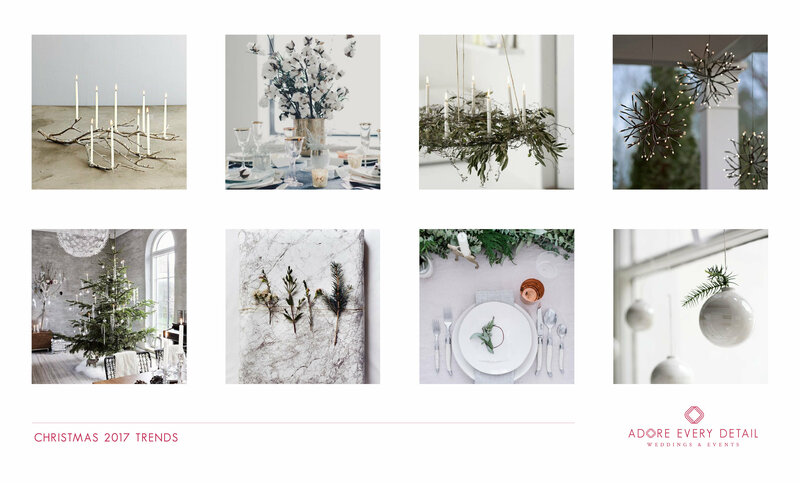 Neutral colour palettes will trend again this Christmas says Ruwini from Adore Every Detail. What do you think makes a Christmas party really special? Good food and excellent company are a must for any great party, but let’s not underestimate the importance of ambience at an event! 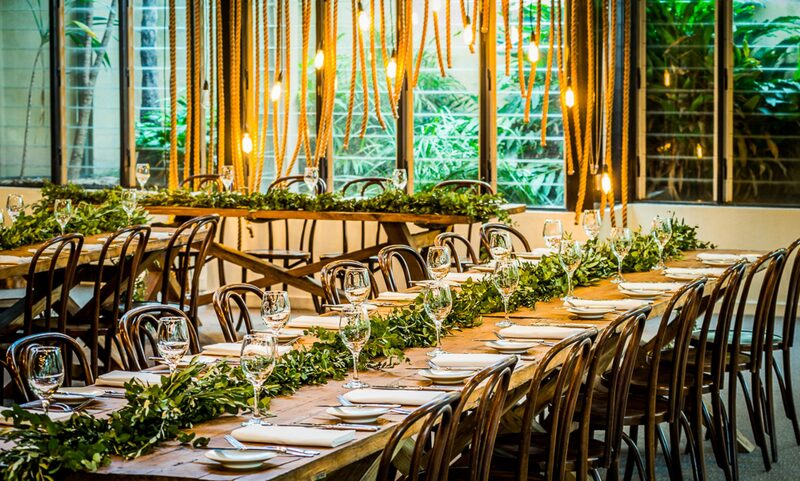 Creating an overall sensory experience through styling the setting to suit the event, plays a key role defining the mood of the function. 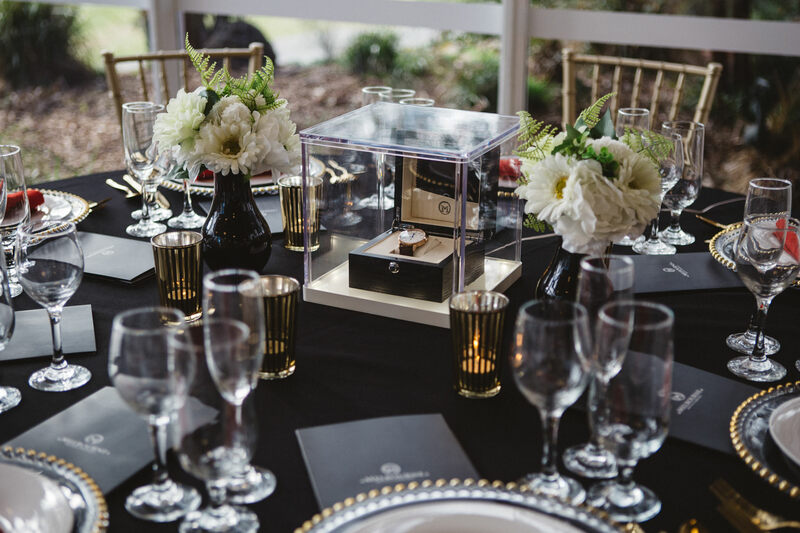 From beautiful plateware and place cards, to tailored seating and cutlery, the finer details play a crucial part in creating lasting, memorable experiences. Unique naturistic inspired stand out features will be popular this Christmas says Ruwini from Adore Every Detail. What’s new at Adore Every Detail? We have recently completed a bold, romantic styled shoot with a number of amazing vendors, featuring dramatic tones and deep hues paired with touches of softness and feminine overtones. I look forward to sharing this hopefully very soon! 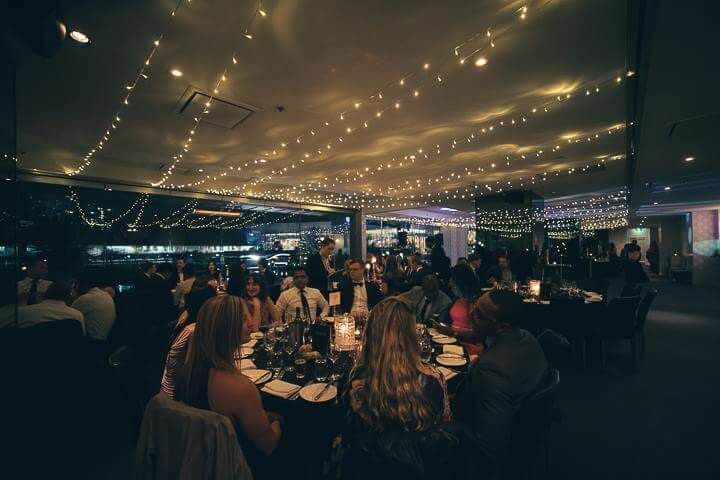 The team at Complete Function Hire love working with Melbourne’s best event stylists and event planners to deliver exceptional events. For all your event hire needs, contact the friendly team at Complete Function Today.